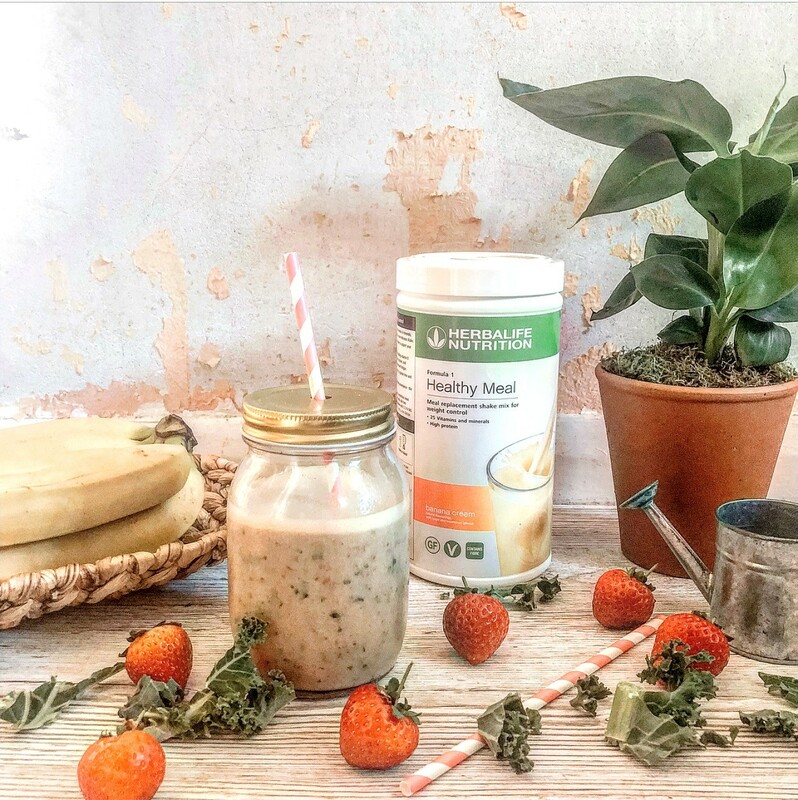 EXCLUSIVE recipe and review of Herbalife Nutrition’s newest Formula 1 flavour, Banana Cream, by a London-based lifestyle blogger. I am not going to hide the fact that I love food. Eating out is a huge part of my lifestyle and lately after trying to get into my favourite dress I realised that I hadn’t been looking after myself properly. It’s so important that we take care of our bodies and ensure we consume the right nutrients daily. For the past few months I have decided to substitute at least one if not two meals a day with @herbalife shakes. I even took my shakes on holiday with me. They are designed to support a healthy active lifestyle. 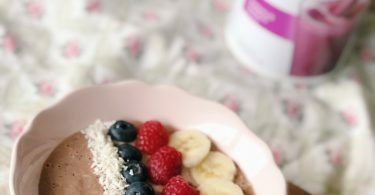 I’ve just discovered the new banana cream flavour and couldn’t help but share this delicious recipe with you! Have you tried Herbalife? What’s your favourite flavour? 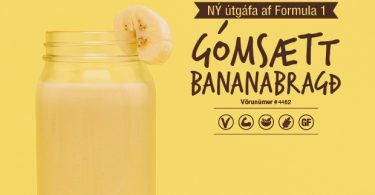 Would love to swap recipes! To learn more about Herbalife Nutrition, click here. Original post by Clairebearlondon, please click here to view the post.